An SUV like you&apos;ve never seen, the 2019 Dodge Durango is one monstrous machine. 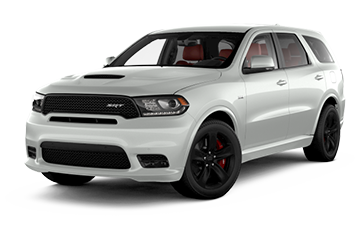 Ready for the road, the SRT® model is powered by a 6.4L V8 SRT® HEMI MDS engine and 8-speed automatic transmission. 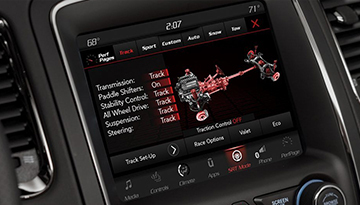 Drive with plenty of confidence to spare with standard safety features like an enhanced accident response system and ParkView® rear back-up camera, and stay connected with a 4G LTE Wi-Fi hot spot and a 8.4-Inch touchscreen display. 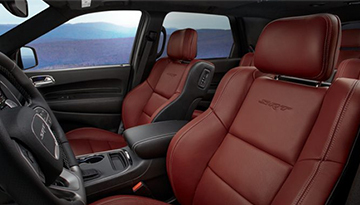 Enjoy a comfortable drive in leather-trimmed bucket seats with suede inserts and heated front and second-row seats. 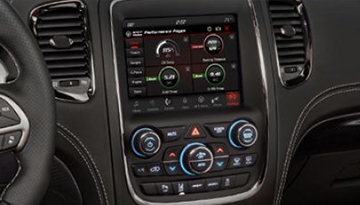 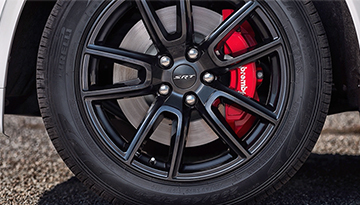 Plus, keep tabs on your vehicle&apos;s performance with SRT® Performance Pages statistics. 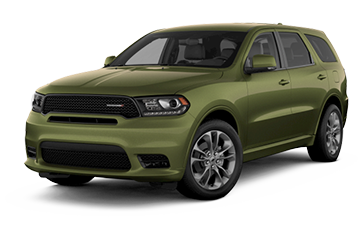 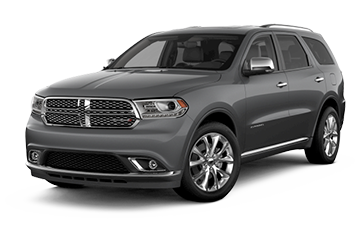 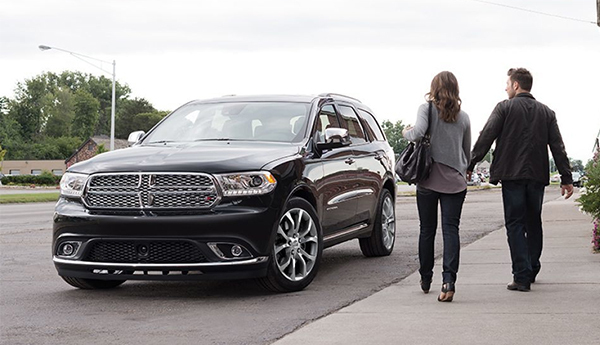 When your 2019 Dodge Durango needs maintenance or repairs, look no further than our service department where our expert technicians are equipped to handle your service needs quickly and affordably. Whether you need a simple oil change or major repairs, you can trust the quality service you&apos;ll receive here at our dealership. 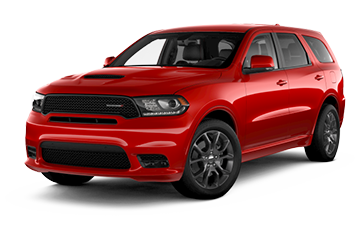 *Options listed are based on the SRT® model.